No matter the size of your kitchen, the layout, and the style of worktop you’ve chosen, we can fit gorgeous quality fitted kitchen Cabinets in Kent to match your tastes perfectly. 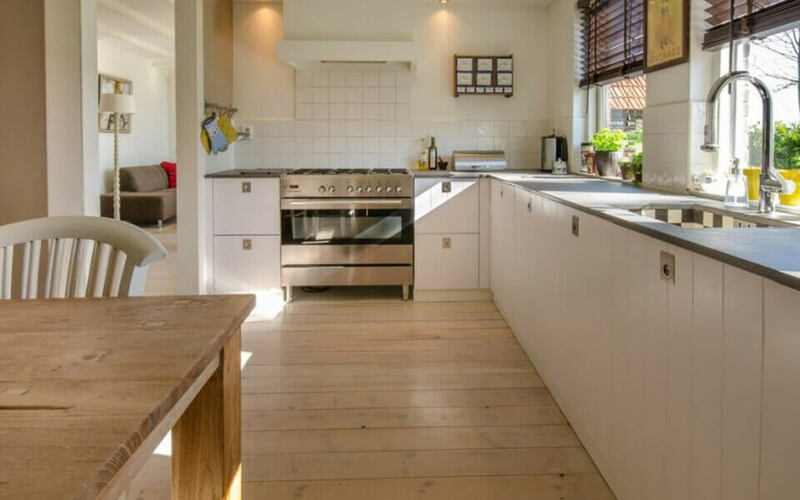 No kitchen is complete without the right fitted kitchen cabinets, so take a look at the services we offer and let us finish your kitchen for you. Our team excels in delivering bespoke custom fitted kitchen cabinets to match the exact specifications of your kitchen. We offer a huge range of materials, designs, finishes, and accessories on offer. Semi-custom fitted kitchen cabinets are also available, using predetermined manufactured options alongside additions like spacers. This gives you the fit you need without the cost of a fully custom service. We work with a variety of different construction and door styles to allow you more options for your fitted kitchen cabinets, too. Framed cabinets are the most widely used traditional option, crafting a frame around the opening from which the doors open up. Frame-less cabinets fit directly in that opening, offering less character but taking up less space, making them a great choice for contemporary or minimalist fitted kitchen units. Whether you want to cover the whole frame, some of the frame, or you want the kitchen doors inside the frame. We offer a full choice of different overlay and inlay door styles, too. We offer a wide range of different materials for the cabinets also. Whether you want a traditional look like wood or maybe something more modern, or options like metal or glass to allow more of a display in the kitchen can all be good options. There are more than enough variety of fitted kitchen cabinets and unique details to fit every homeowner’s taste. 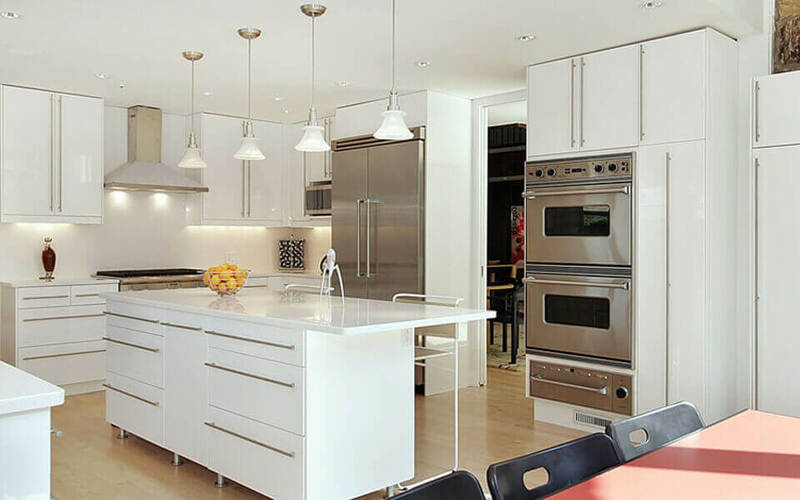 Whether helping you select from stock options or creating custom kitchen cabinets, we can help you choose from a range of accessories and details to fit your exact needs. Different drawers and racks to help you customise your storage, pulls, knobs, handles, organisers and much more allow you to get specific with your design. If you want a more sustainable kitchen, there are eco-friendly materials on offer. If you want more aesthetic choice, a range of finishes and colours can help you delve deeper into every kitchen layout design. Whether you know exactly what you want from your kitchen cabinets or you want to work with a well-practised, experience team. For some great advice on fitted kitchen cabinets get in touch with All Division Building.